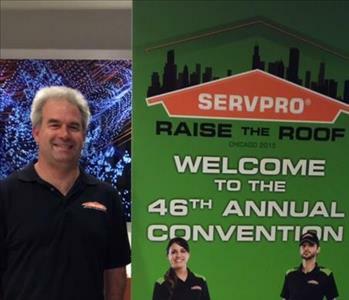 Paul joined our SERVPRO family as Production Manager in August of 2015. He came with years of experience from working with a SERVPRO in Virginia. He is certified by the IICRC and has Blood Borne Pathogen training as well. Paul is married and has 4 children. He is a true sports fan but his passion is golf. 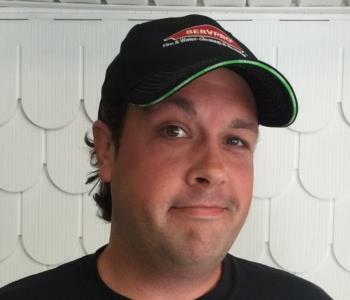 Chris Fyrberg is the owner of SERVPRO of Manahawkin. 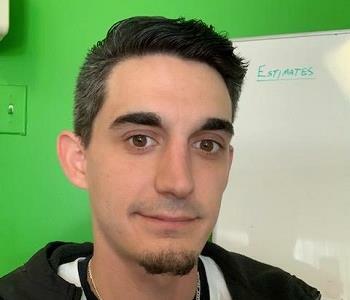 Craig joined our team in March of 2018 as our Reconstruction Manager and also works closely with Customer Service and Sales. Craig has prior experience in restoration which made him fit right in. Craig has a passion for NASCAR and Martial Arts. Jane joined the SERVPRO team in August of 2016 as a part time administrate assistant. 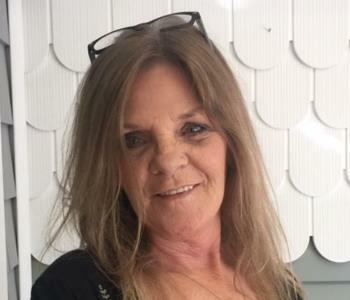 She has many years of experience in office management which eventually lead her to becoming our full time Office Manager. When you call our office you will be sure get Jane on the phone and she will guide you though any service you may need, big or small. Adam joined the SERVPRO team in June of 2016 as a Production Technician. 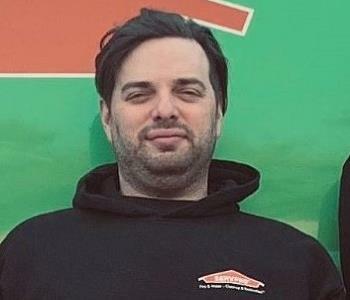 He completed SERVPRO's Restoration training modules and soon after became our Crew Chief in June of 2018. Adam takes pride in his work and he is very dependable. He has 2 children which take up all of his free time. 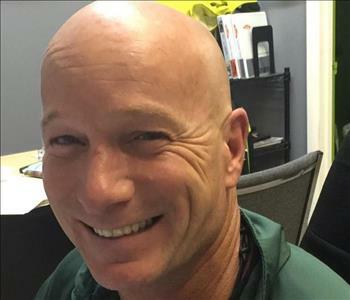 Doug joined our SERVPRO team in March of 2018. He came to use with prior experience in Mold Remediation. He completed the SERVPRO Crew Training Courses and continues to educate himself with the SERVPRO way. Doug's hobbies are cooking and video games.